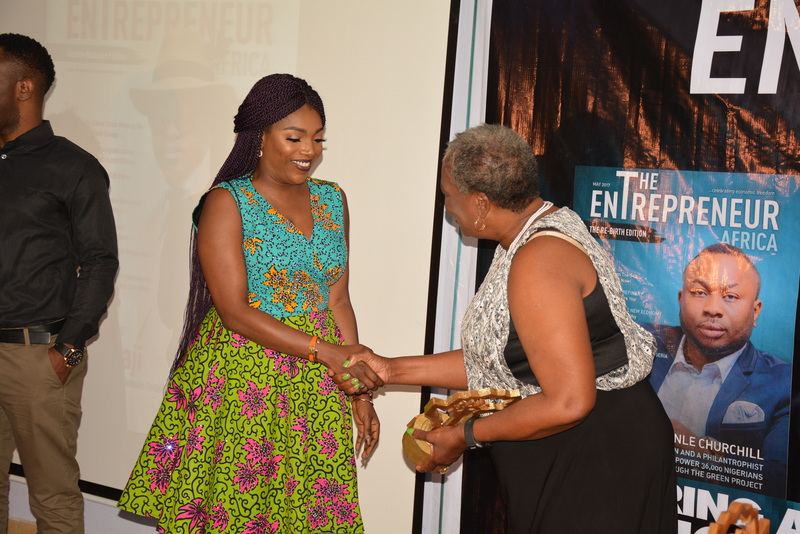 “You make hard work look easy”, said Nigeria’s media mogul, Betty Irabor, referring to Sandra Ikeji, CEO of Events By S.I. Sandra was then helping her plan the launch of her new book in July 2018. But Mrs. Irabor didn’t stop there. 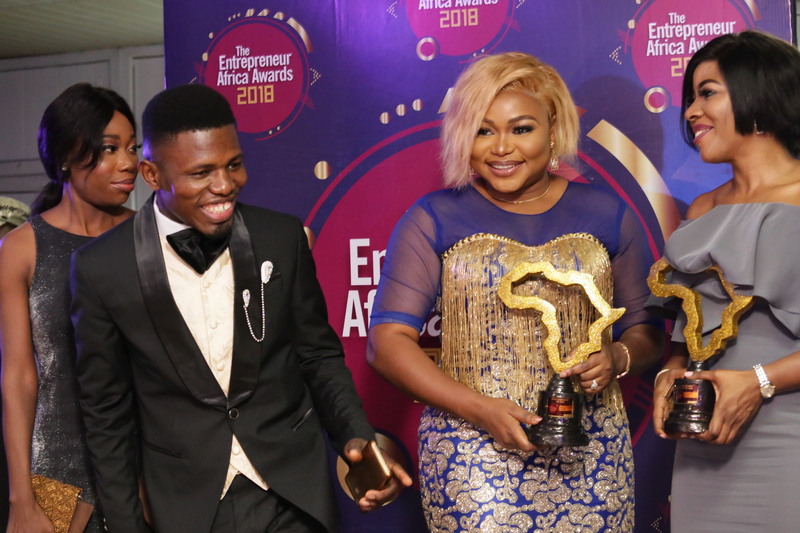 She further added, “this girl is one of the most hardworking and totally committed event designers I know…and mark my words, she is going to go very global soon”. This high-profile vote of confidence from one of the most notable names in Nigeria’s media space was coming exactly one year since Sandra officially launched her events management firm, Events By S.I. 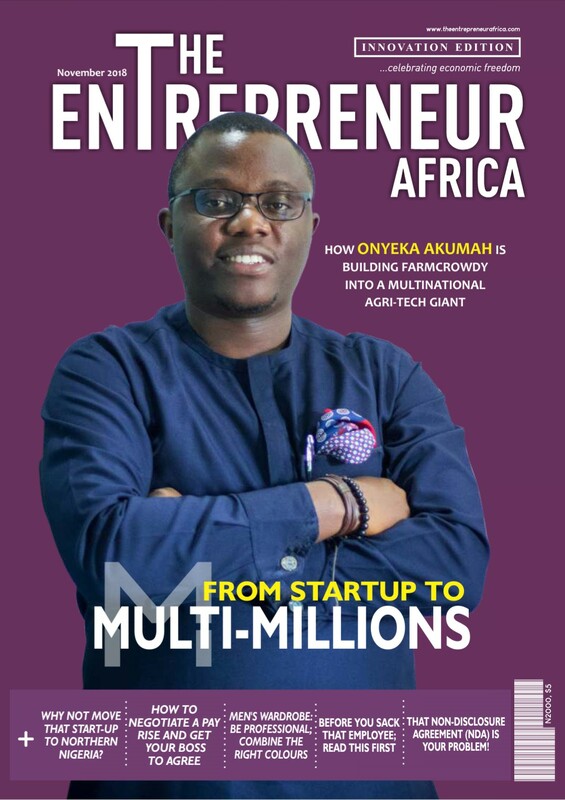 Recall that in July 2017, we had featured Sandra in The Entrepreneur Africa edition of that month, and the interview had centered on her plans for the new firm. She was then very enthusiastic and optimistic of the future of the new firm. Fast-forward to one year after, Events By S.I is now the first name that comes to mind when one thinks of an upscale event management company in Nigeria. Events By S.I should serve as a case study on rapid business growth. This is because it took the company just a few months to grew to a major player status. 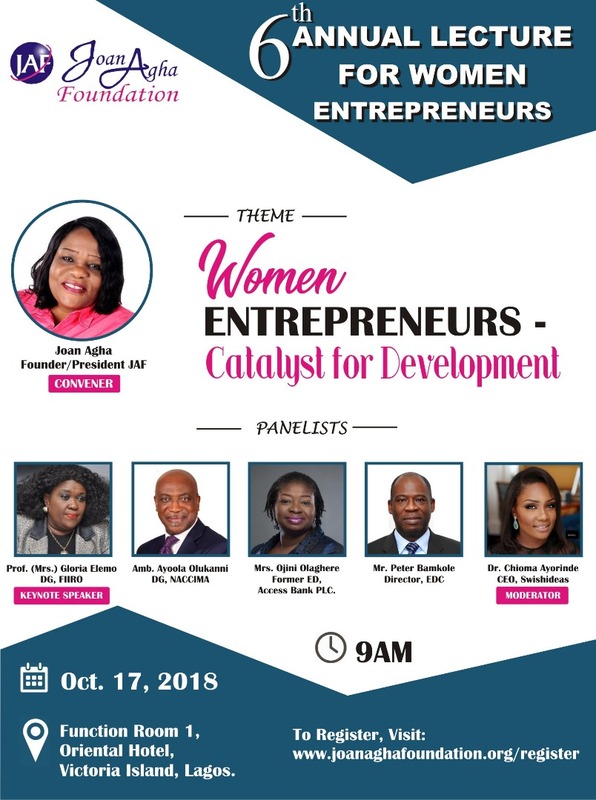 I remember late last year (barely 6 months after the company was launched) when I met with Sandra for a business discussion. We had to rush that meeting because she had another meeting scheduled with the management of one of the top banks in Nigeria who had invited her to discuss the planning of their end of the year exclusive event. I was surprised that she was already having such caliber of clients at such an early stage. Initially, I assumed she got the clients based on connection and the influence of her family name. But out of curiosity I asked her how she secured the clients. “Actually, they said they found us on the internet. Apparently, Events By S.I shows up on Google as one of the top events management companies in Nigeria”, Sandra answered. I was beyond impressed. I was so proud of what she had achieved in such a short time. Now, one year after, Events By S.I has now successfully planned and executed dozens of events, and the beauty of each new one seems to keep surpassing the former. From movie premieres; to book launches; to corporate meetings, and, of course to notable fairytale weddings; Events By S.I has been in steady business ever since its launch. 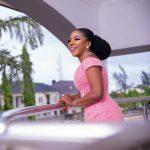 A visit to the company’s Instagram page – @eventsbysi – reveals nothing but awesome moments; moments put together from the scratch by the hard work and ingenuity of Events By S.I and its CEO, Sandra Ikeji. I once asked Sandra what she does differently that makes Events By S.I stand out in the events industry and she had this to say, “details. We are into details. We put the tiniest things under consideration while planning an event. This way, we ensure the client experiences no anxiety as they head towards their big day. We try to take away the element of negative surprises, while padding each event with all the elements of pleasant surprises. And very importantly, we employ the use of technology and digital innovation. For instance, before each event, we often create an animated video of the entire outlook of the event and play it for the client. From the video, the client is able to already feel the success of their event. This idea of the final outcome of an upcoming event, although imaginary, goes a long way in reducing the client’s anxiety, and the video helps us to see and attend to every area that needs further touchup. Again, the company’s recent high-profile client, Betty Irabor agrees with this. In Betty’s words, “Working with Sandra Ikeji is fun and more fun. For the launch of Dust to Dew, she transformed Lagos City Hall into a show piece. As I walked into the, all my anxiety melted away”. And here is our own verdict. What stands Events By S.I out is not just the great effort and innovation they put into planning events, it’s much more about the person behind the brand – Sandra. It’s about her smile, its about her humility, and its about her ability to take each event personal and go the extra mile to ensure you that she has it covered, and keep you confident that everything is already alright. It’s that awesome personality that has helped Events By S.I become a leader in Nigeria’s events industry in just one year. Other brands can learn a few things, too, from this. Cheers.